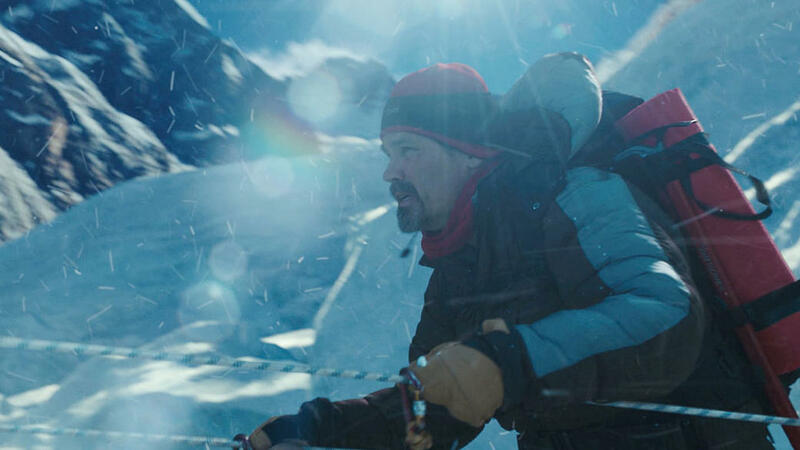 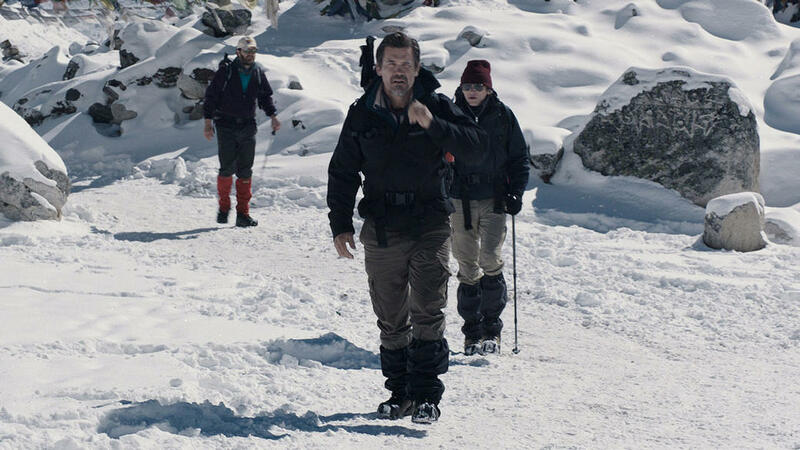 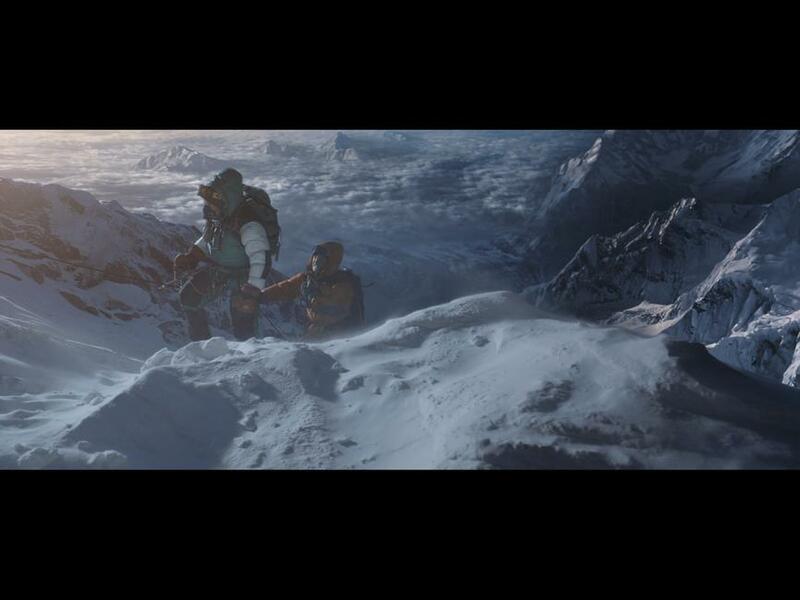 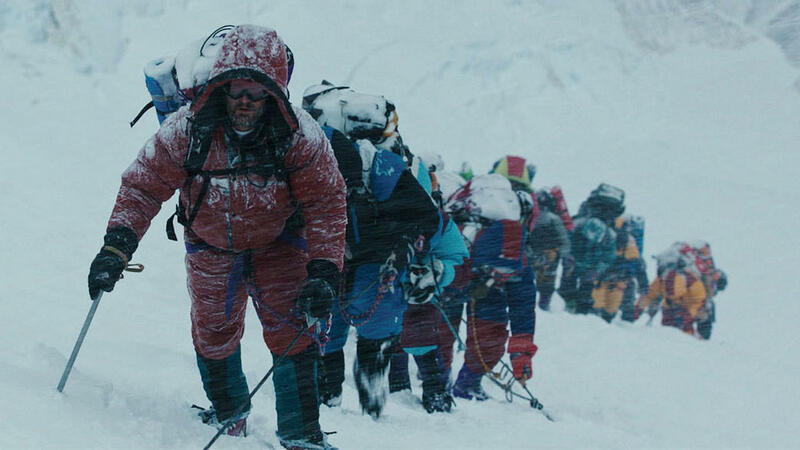 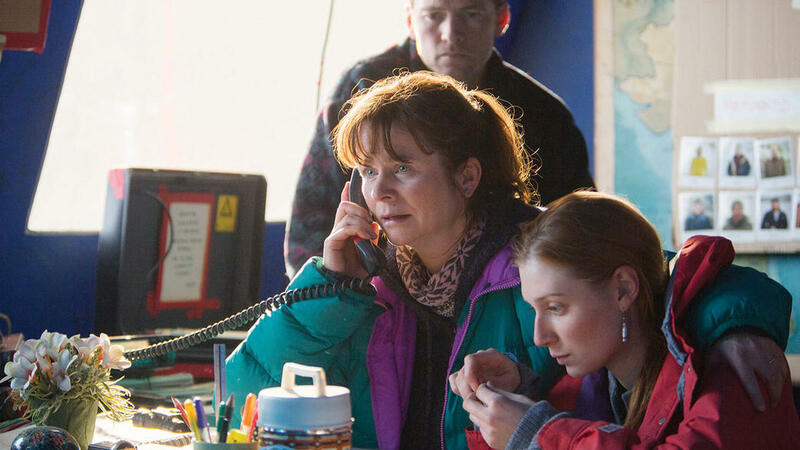 A scene from " Everest." 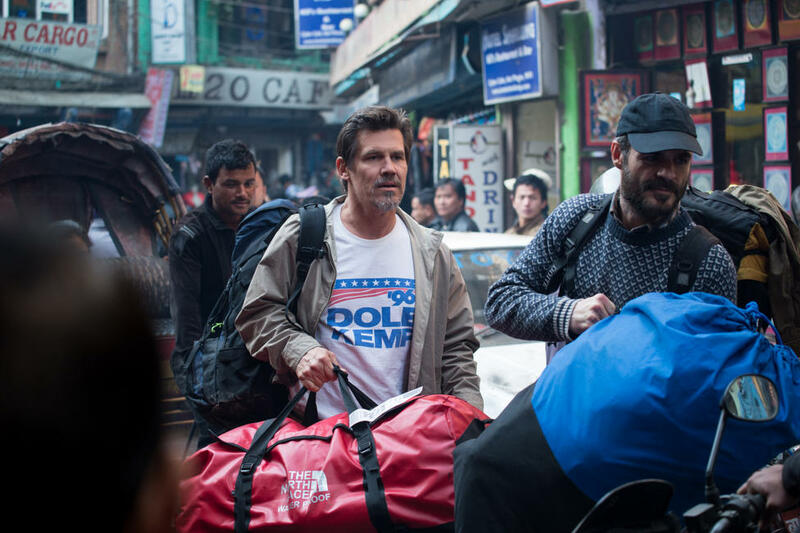 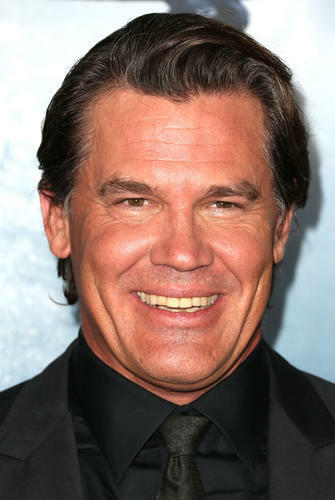 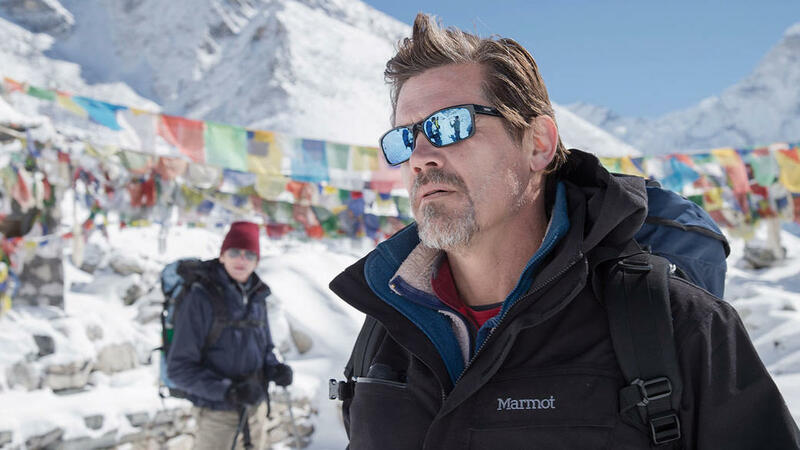 Josh Brolin as Beck Weathers in "Everest." 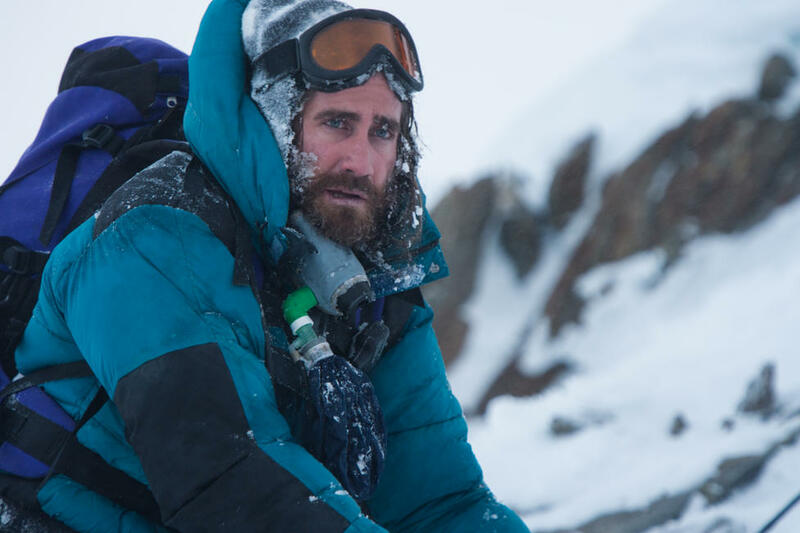 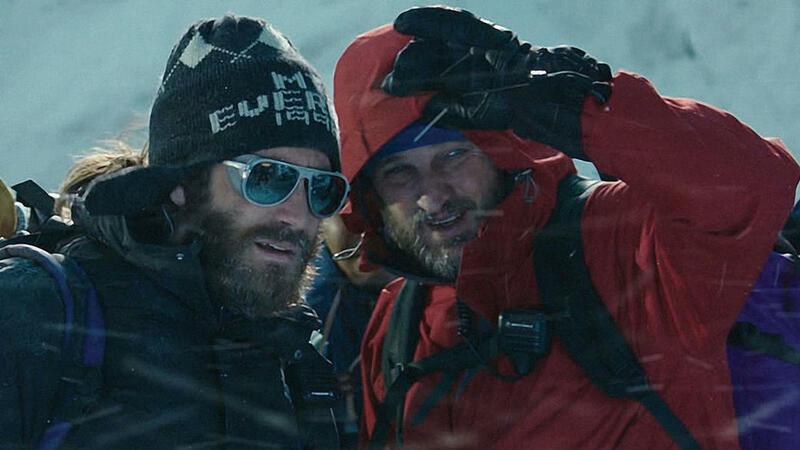 Jake Gyllenhaal as Scott Fischer in "Everest." 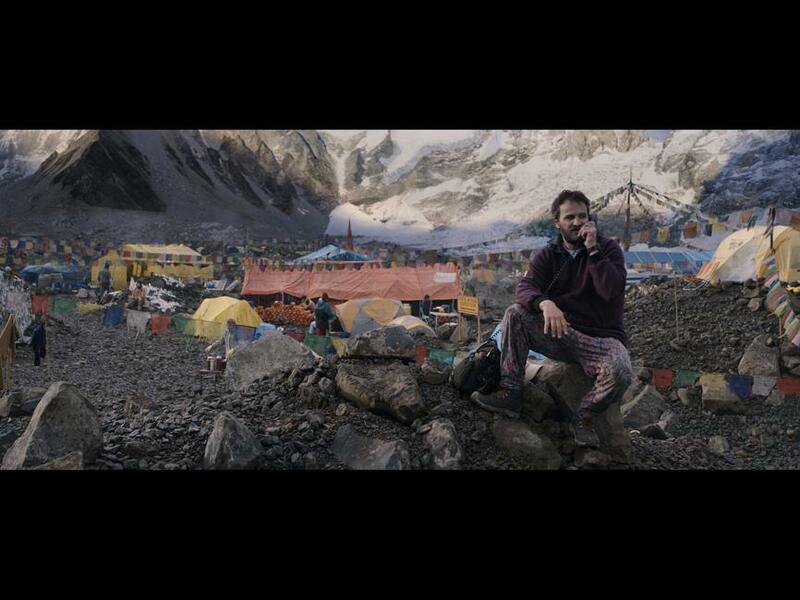 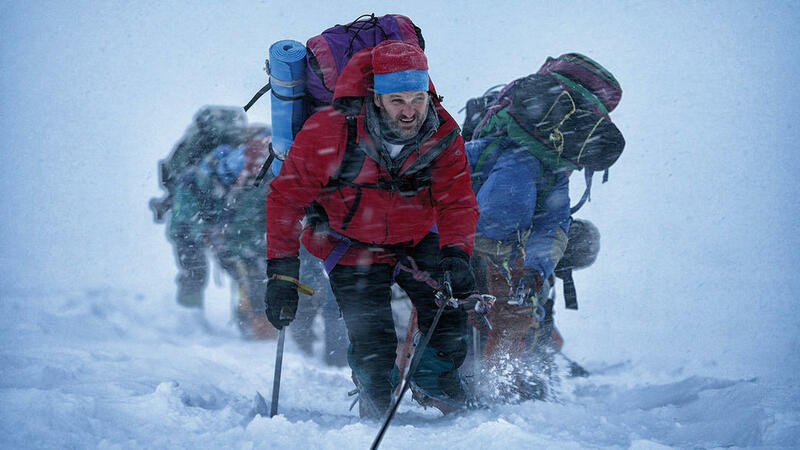 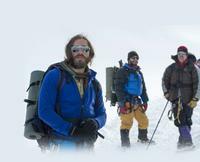 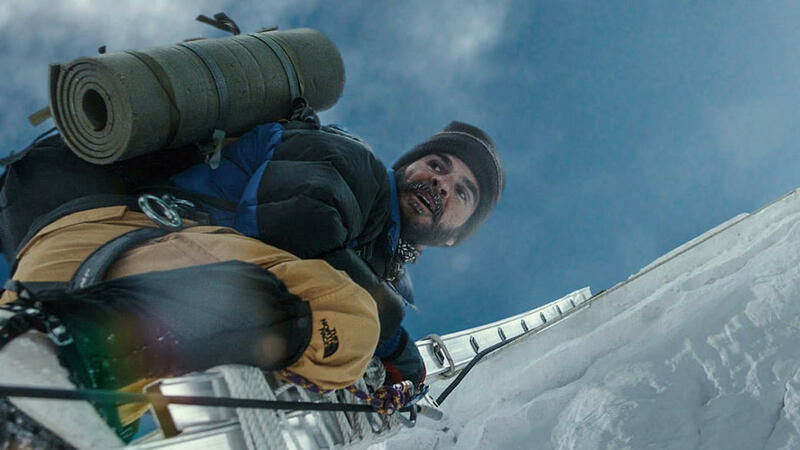 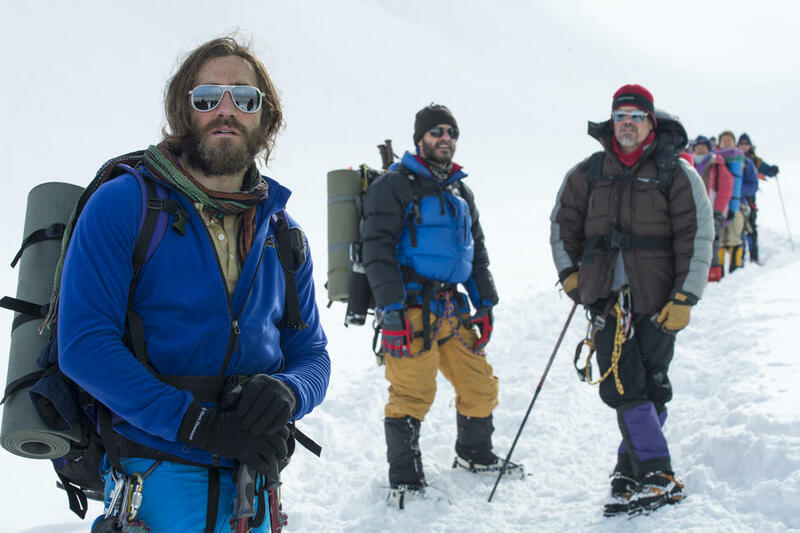 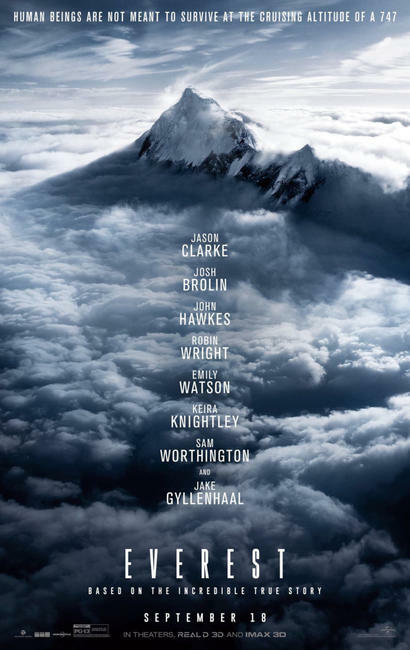 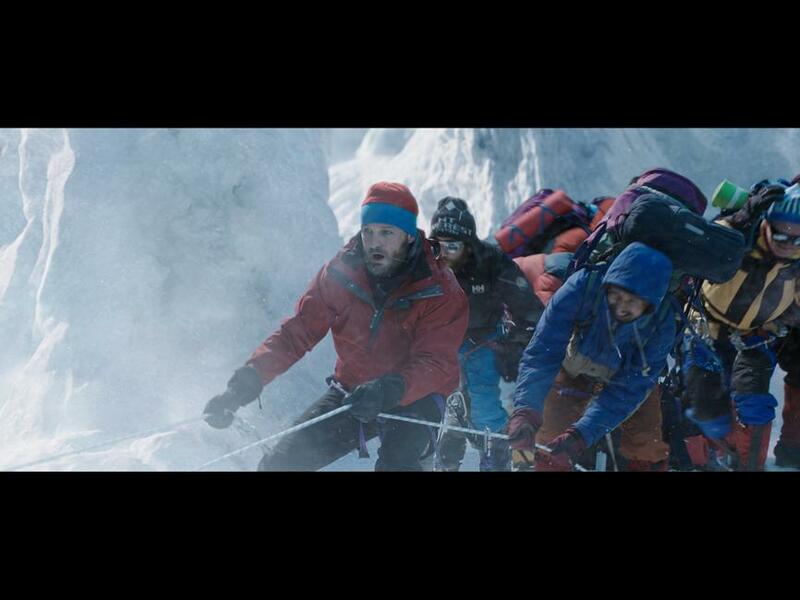 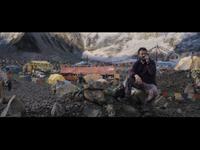 Martin Henderson as Andy Harris and Clive Standen as Ed Viesturs in "Everest." 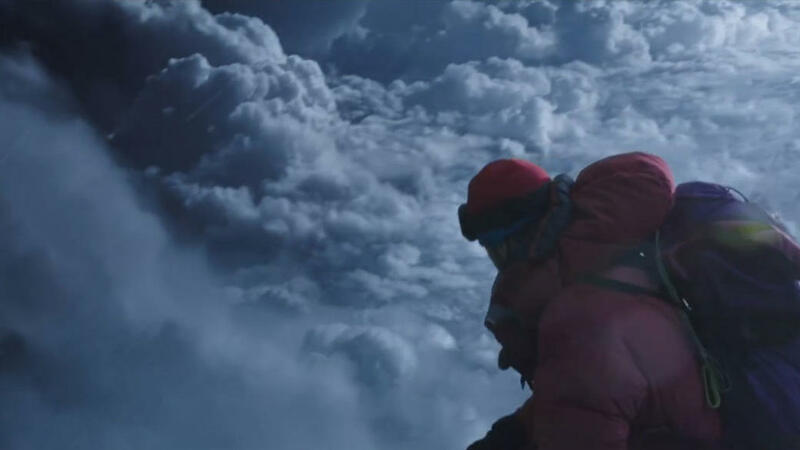 Keira Knightley as Jan Hall in "Everest." 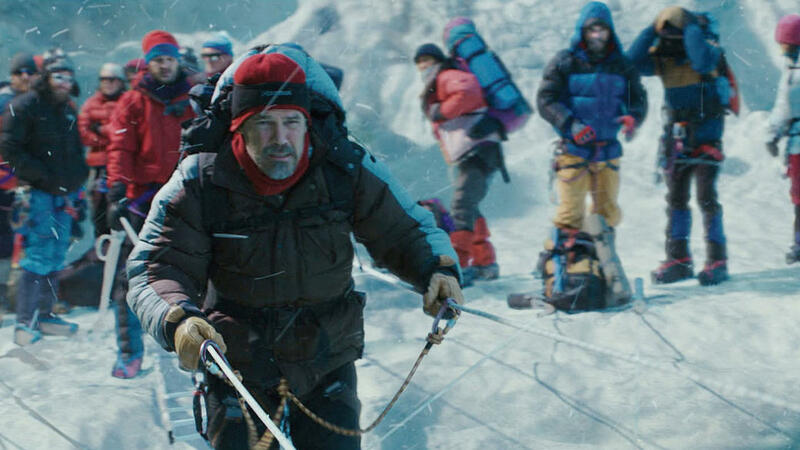 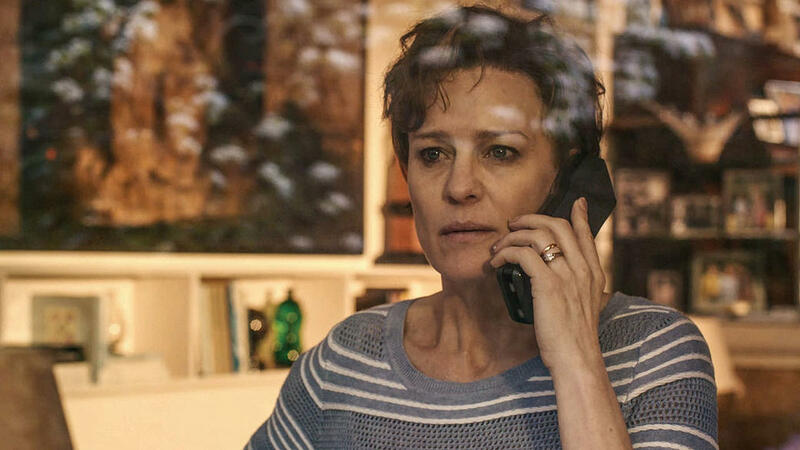 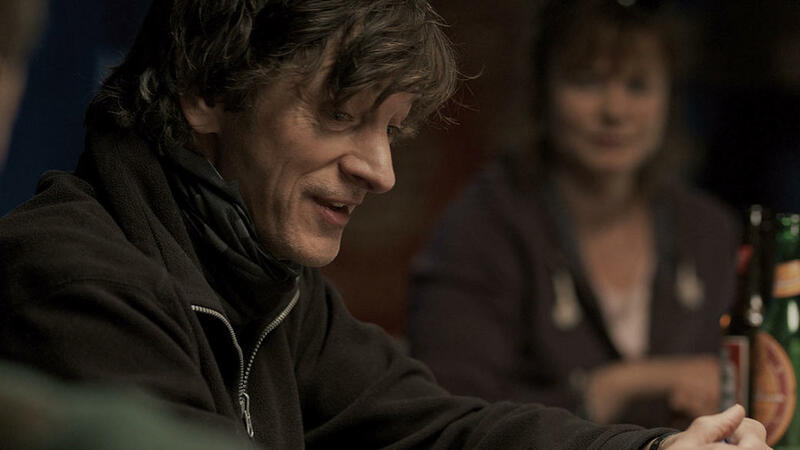 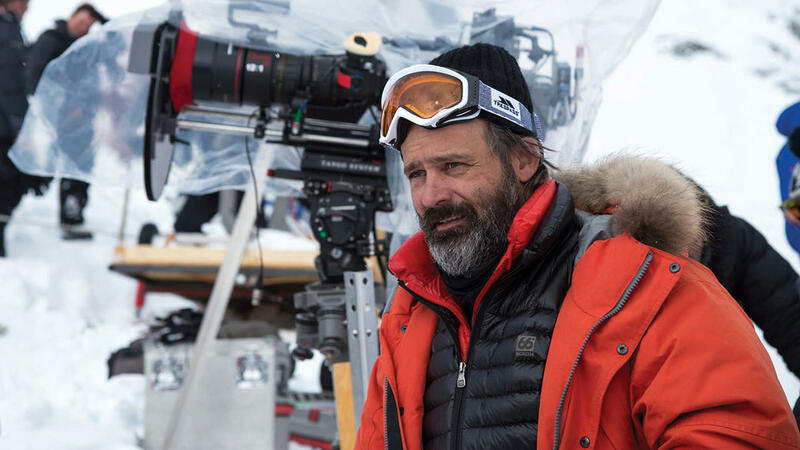 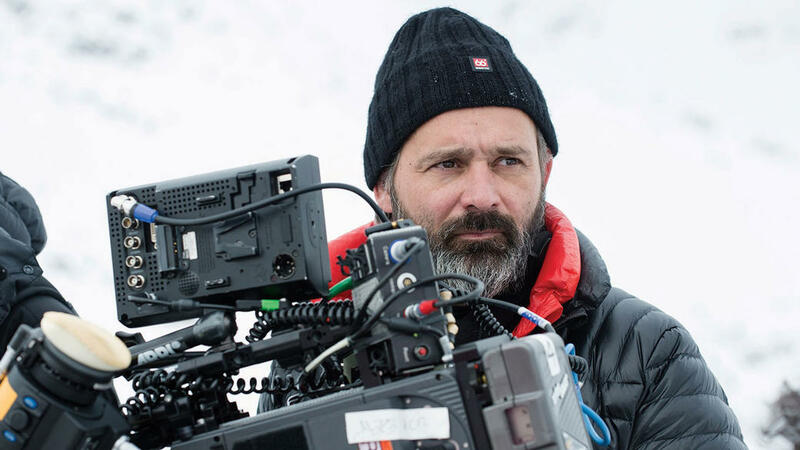 Robin Wright as Peach Weathers in "Everest."